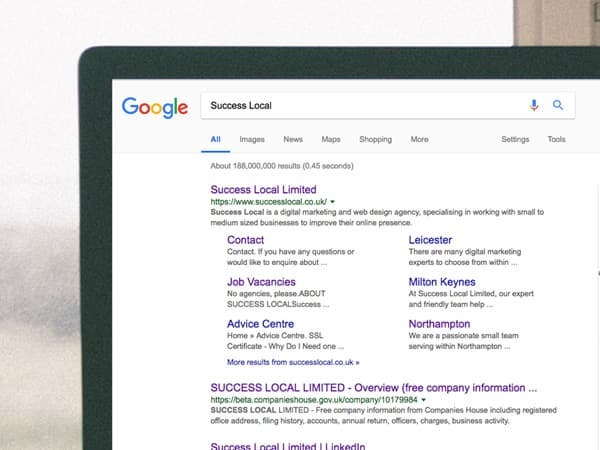 Success Local are an internet marketing agency who specialise in helping small and medium sized businesses improve their online visibility. 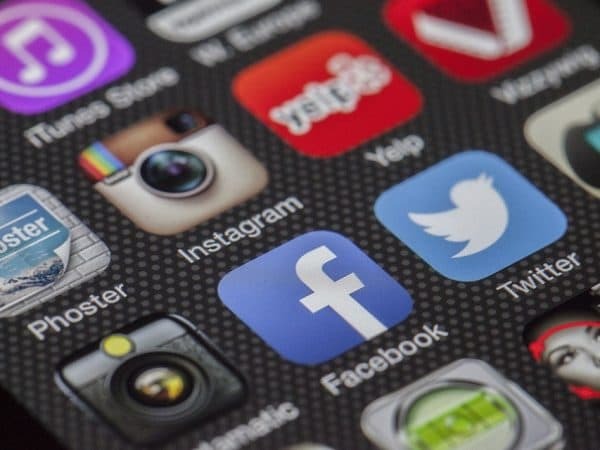 Our team of digital marketing experts offer tailored advice and strategies to help your business to grow and become the “go to” service in your local area. We develop personal relationships with all of our customers and strive to provide marketing services that work towards helping your business to achieve its goals and objectives. 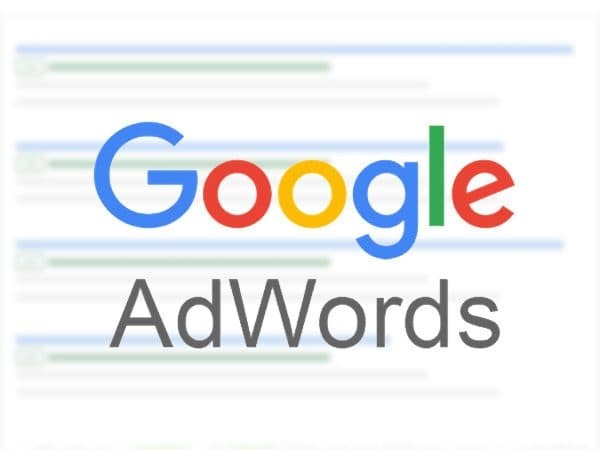 By utilising attractive, modern, websites combined with a range of marketing methods, such as SEO, AdWords and social media marketing, you too can appear in the places where your potential customers look. There’s a common misconception that it takes thousands of pounds for small and medium sized businesses to compete with larger companies, but this just isn’t true. Success Local will help you to understand how best to utilise your marketing budget to get you the best result and will continue to develop and evolve your strategy as your business grows. Whether you’re a startup looking for your first logo and website, or your an expanding business looking to reach the next level, Success Local is the right internet marketing agency for you. 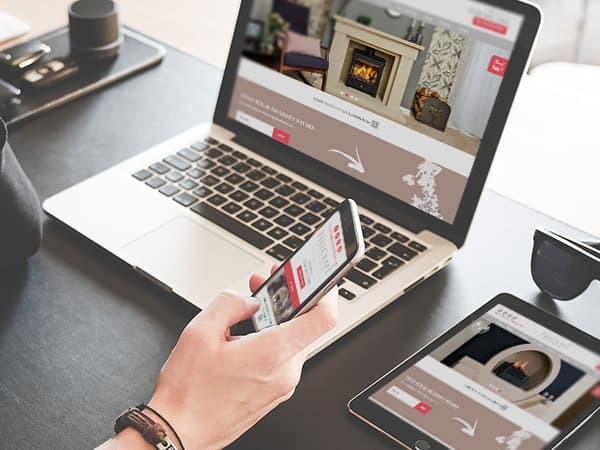 Feel free to take a look through our website to find out more about the individual services on offer or call us today on 01455 367 100 to start your journey to online success! Difficult to use on a mobile phone? If you answered YES to any of these we can help! It's no obligation and we guarantee you will learn something!